Another fall, another election. That’s the fall of 2018, when Nebraskans will be at the polls deciding on the state’s next governor. 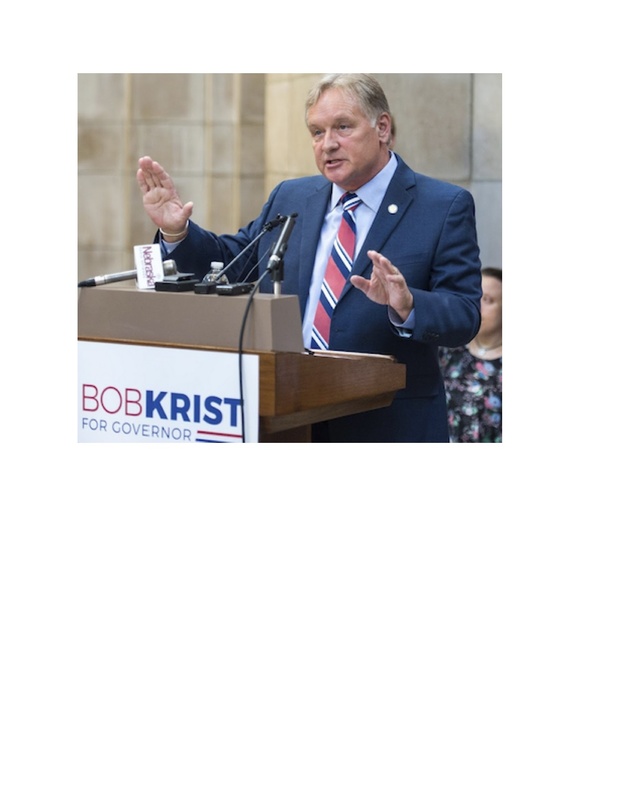 State legislator Bob Krist of Omaha has shed his Republican cloak to stake himself a candidate for a race in which the heavy favorite will be the rich GOP incumbent, Pete Ricketts, who has deep wells of party and personal money to draw on. The conservative Ricketts and the progressive Krist don’t see eye to eye on much, Krist, who doesn’t back down from fights, doesn’t seem to mind being the decided underdog. But he’ll be hard-pressed to get his message heard and seen against the machine politics that will be extra focused on branding him a party traitor and flip-flopper. Whether he’s able to mount a serious challenge to Ricketts and whoever else winds up in the race remains to be seen, but Krist is working hard to share his platform. He also has a godo life story to tell. He’s a U.S. Air Force veteran and Jesuit-educated free thinker who votes and goes his own way. Read my profile of Krist in the October 2017 issue of The Reader (www.thereader.com). State Sen. Bob Krist of Omaha knows the steep climb ahead in his 2018 gubernatorial challenge. The moderate has left the Republican Party to run as an Independent against Nebraska’s deep-pocketed Trumpian incumbent, Pete Ricketts, in this Red state. The GOP’s long viewed the vote-his-own-mind Krist as a rogue. The U.S. Air Force veteran entered the Unicameral as an appointee. He twice won election to his District 10 seat. Not towing the conservative line saw him clash with Gov. Dave Heineman over prenatal care for illegal immigrants. Krist advocates state juvenile justice and adult corrections reforms and takes Gov. Ricketts to task for inaction on these issues. Krist, 60, retired as a lieutenant colonel in 2000. He feels his military experience prepared him to lead. 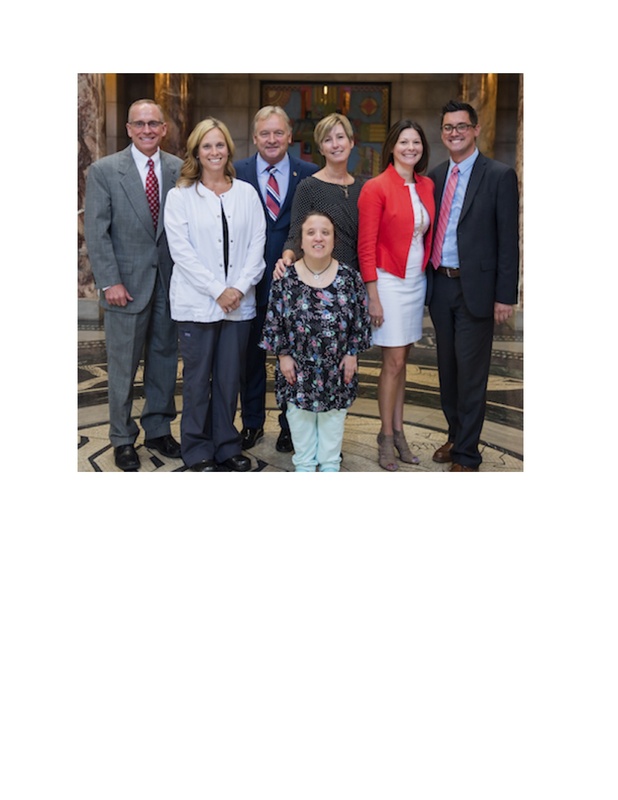 This mission-driven approach carried over into the Nebraska Unicameral. Working across the aisle is a must in his eyes. “Understanding how people think and trying to build consensus is an art form and in order to get to that point you really have to understand the legislative process. He’s critical of partisan politics. Besides his wife Peggy, Krist said he sought feedback to his governor’s run from “a pretty special guy I rely on who happens to be a Catholic priest.” His clergy counsel reminded him even if he should lose, he might spark dialogue about issues important to Nebraskans. Then there’s the possibility he could win, too. “The two party system has made it very difficult for an Independent to run and succeed in this state,” he said referring to a statute requiring 5,000 signatures. “But if the climate has ever been right. probably this is it. My biggest concern right now is raising enough money to make sure people can hear what I have to say so they can make a valid decision at the polls. He’s scheduled a statewide listening sessions circuit. The experienced pilot will fly himself to outstate stops. A topic sure to surface is Nebraska Department of Correctional Services issues with officers’ overtime pay, inmate overcrowding. violent incidents and prisoner escapes. “We have a director (Ricketts appointee Scott Frakes) saying it’s just going to take time. Well, we don’t have any more time, we need to do something about it. I don’t know any way to solve the problem than to change the leadership and declare an emergency. We’ve done everything we can within the system and we’re going in the wrong direction. We have a director who needs to resolve the issues. Krist said if the state can’t fix the mess, then a federal ACLU suit could compel the U.S. Department of Justice to step in and determine what inmates get released. A new corrections facility could be mandated. The corrections morass runs deep. “I became really involved with this issue serving on the committee that started out just looking at Nikko Jenkins (committed spree killings after early release). Preventive action should have happened when he was bouncing from foster home to foster home and coming to school with a knife and a gun. At some point, you’ve got to break the chain, because if you don’t there’s going to be a tragedy. That’s why I’ve been so active in juvenile justice. We have cut detention of kids by 50 percent. 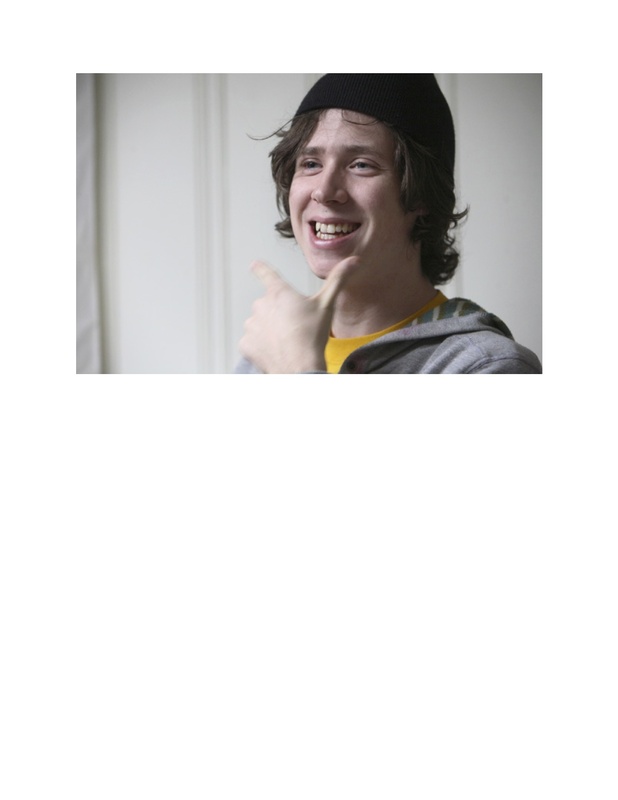 We found alternatives to detention that work. Krist bemoaned a lost opportunity with a justice reinvestment initiative council that pushed reforms. “We had a group of stakeholders around the table – senators, law enforcement officers, the attorney general, public defenders, judges – that worked very hard in conjunction with the Justice Center of the Council of State Governments trying to find solutions and looking forward to the kinds of changes that need to be made. When Heineman left office and Ricketts came in, there was a lack of attention to detail, lack of focus and no fidelity to where we were going. In this heavily taxed state with lagging tax revenues, Krist proposes reforms. “Business people don’t believe giving away tax base is the way to grow our economy – and you can’t keep giving things away and expect you’re going to build an economy. Look at what happened with Conagra. We gave them everything we could and as soon as that enticement was over, they left. He and Rickets both champion property tax relief. Is he ready for the rigors of an uphill race?